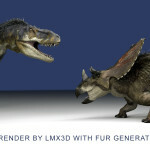 June 19, 2013	Comments Off on Furred dinosaurs by lmx3d! 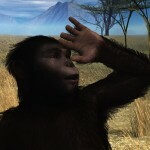 June 15, 2013	Comments Off on SilverKey Giraffe preset here! 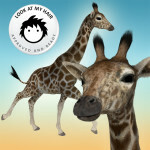 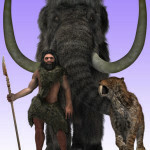 June 13, 2013	Comments Off on Look at my Hair 1.06 FREE Player just released!